Did you know that most studies show that over 90% of consumers read online reviews before making a purchasing decision? More interesting than that, studies have also shown that over 90% of consumers hesitate to make a purchase if the business has NO reviews! It is also important to remember that consumer reviews play a key role in your online presence by helping to boost your business’s website ranking with search engines. This makes it easier for new customers to find you! This means that having an effective way to collect and showcase your consumer’s reviews online is a very important part of gaining new business. 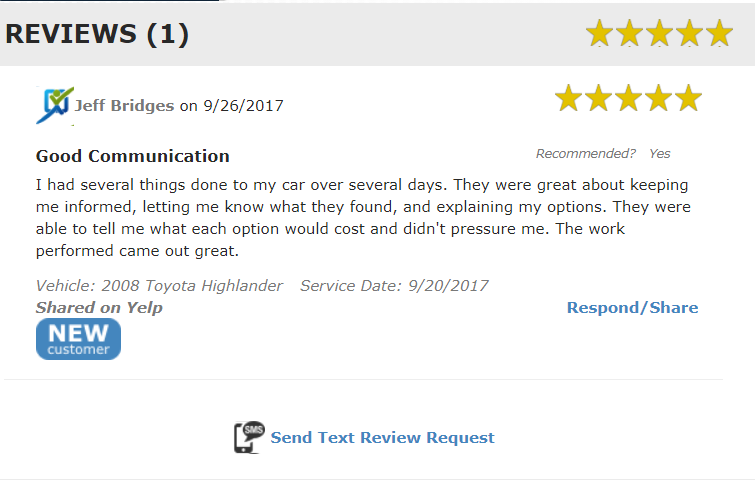 Collecting reviews can be a time-consuming process if you don’t have the right process or service in place to help you. 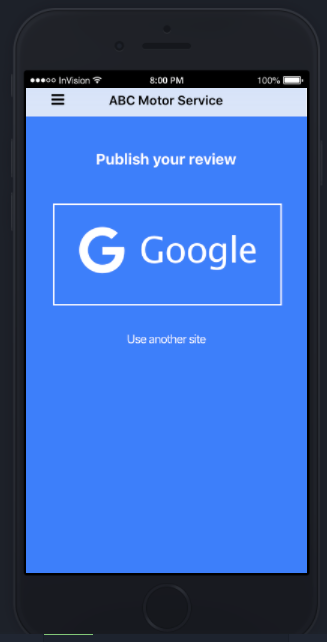 In fact, having a service that automatically solicits Google and Facebook reviews is the best solution, but make sure they’re following the rules to help protect your online reputation while doing this. You don’t want to end up on the Google naughty list. 1.) SMS Texting Phone Application: Give your customers an opportunity to share their recent experience with the click of a button from their cell phone. 2.) SMS Texting Reporting Dashboard: Use your reporting dashboard to send your customers a text message request to share their recent experience. 3.) 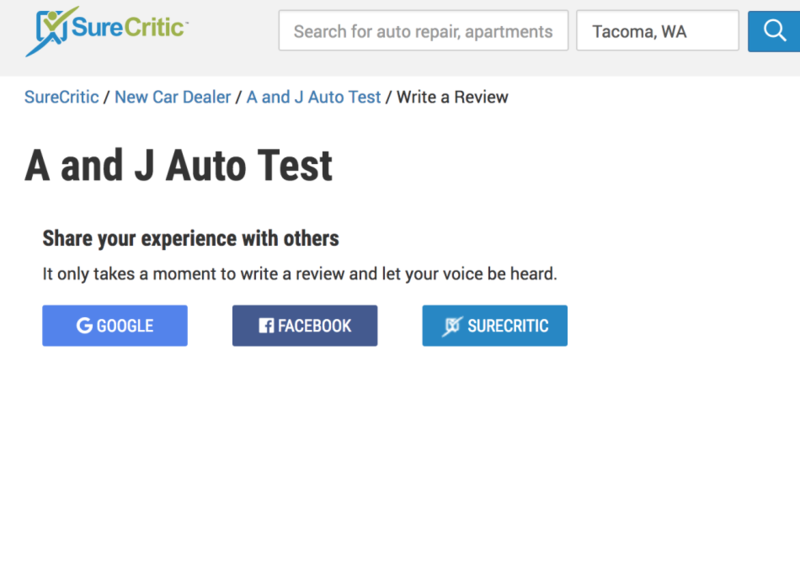 *NEW – Thank You Email Option: We’ve enhanced LocalSearch by adding Google and Facebook review options alongside the SureCritic review option when a consumer clicks “Provide Feedback” on the Thank You email. This provides you with more opportunities to collect Google and Facebook reviews. Marcus Mackell is a Market Manager for the Mitchell 1 SocialCRM shop marketing product line. He joined Mitchell in 2004 and has been in the automotive social media & retention marketing business for over 14 years.